New Zealand has had a long history of immigration from Britain, with the migrant inflow being especially important in the second half of the 19th century. War and economic depression disrupted immigration at various times in the first half of the 20th century, but there was another surge of British immigration to New Zealand in the decades after the Second World War. Between 1947 and 1975, a total of 77,000 women, children and men arrived from Great Britain under the assisted immigration scheme. Smaller numbers came from the Netherlands and some other European countries. Non-British immigrants in particular introduced new customs, foods, ideas and practices, and together with later arrivals helped shape modern New Zealand society. 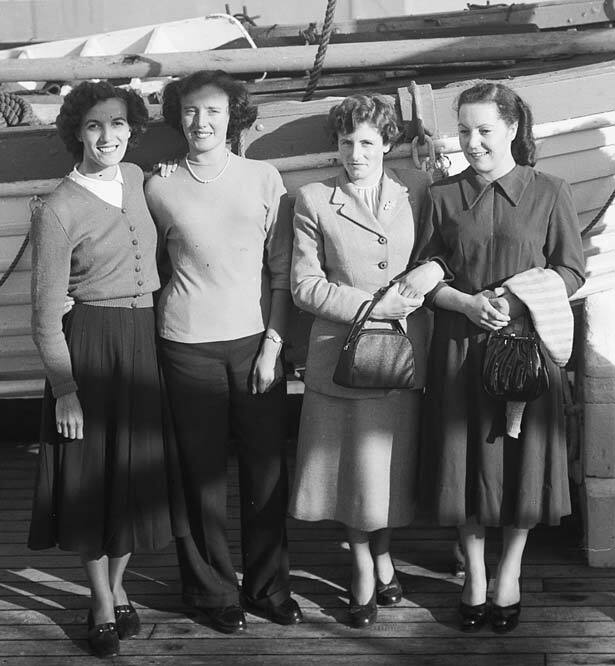 Explore the history of this important immigration scheme, and hear the stories of some of these migrants - why they decided to leave Britain, their experiences on the long voyage out and what they found when they arrived in New Zealand. We have 1 event in history, 2 articles, related to Assisted immigration, 1947-75.